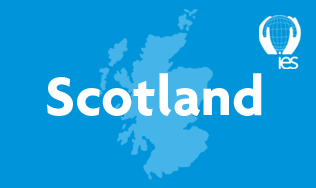 The Scottish Contaminated Land Forum hosts quarterly forum meetings to provide a platform to discuss sectoral developments and emerging issues within the land condition sector. We are collaborating with the SCLF and jointly hosting their next meeting on the 6th November. A short AGM will be held at the beginning of the meeting, non-SCLF members are welcome to join or invited to continue networking in the registration area. Attendance is free for all. Book your place to attend this event and join the discussion.